Having had our fair share of twisted-ankles, lower-back pain and other dodgy sky-high-heel related miseries over the years, we applauded and happily participated in the rise of the sneaker trend these past few seasons. But there was still something missing. We wanted a little more height. A little more femininity. A little more elegance. But above all else, we still wanted the comfort. Well, girls, it looks like the Fashion Gods are finally smiling down upon us. 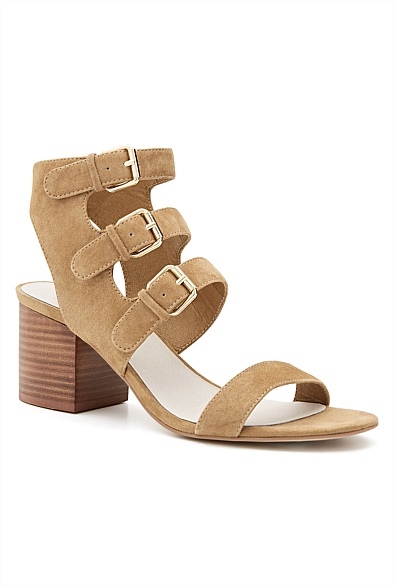 The comfortable and dare we say very “sensible” block heel is everywhere and it’s having a huge fashion moment. What’s not to love? 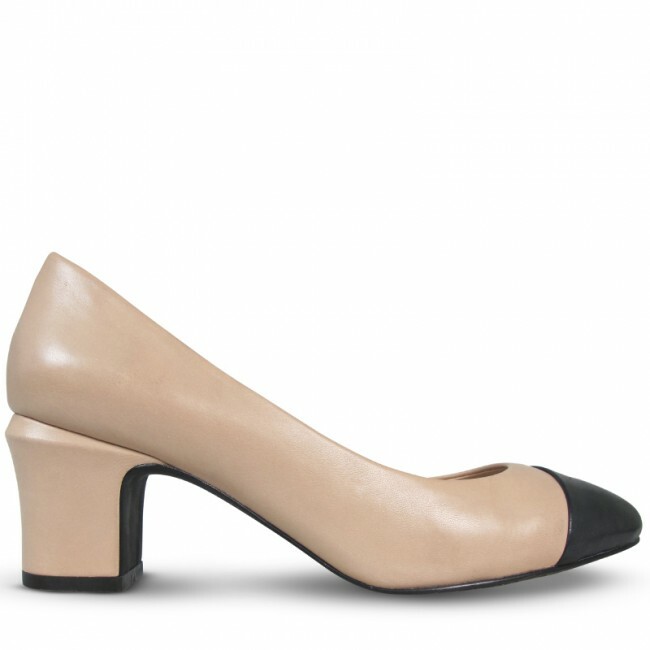 With itty-bitty heels starting from as low as 1.5 inches and rising, these practical and elegant pumps are available in every style and in almost every colour and texture you can think of. Whilst BH’s pair quite well with dresses and skirts, we like to off-set them against the more masculine pieces of our wardrobe. 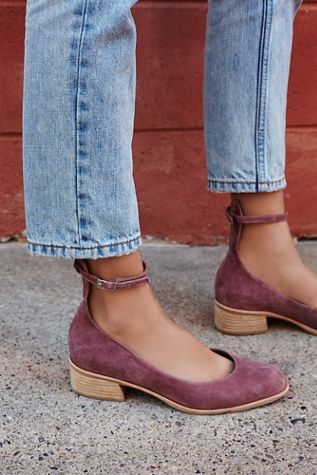 They really add a modern, feminine touch to a simple jeans and blazer combo or a subtle-elegance to a crisp white shirt and cropped pants. Beware though, they look a whole lot better with bare legs (just saying x). 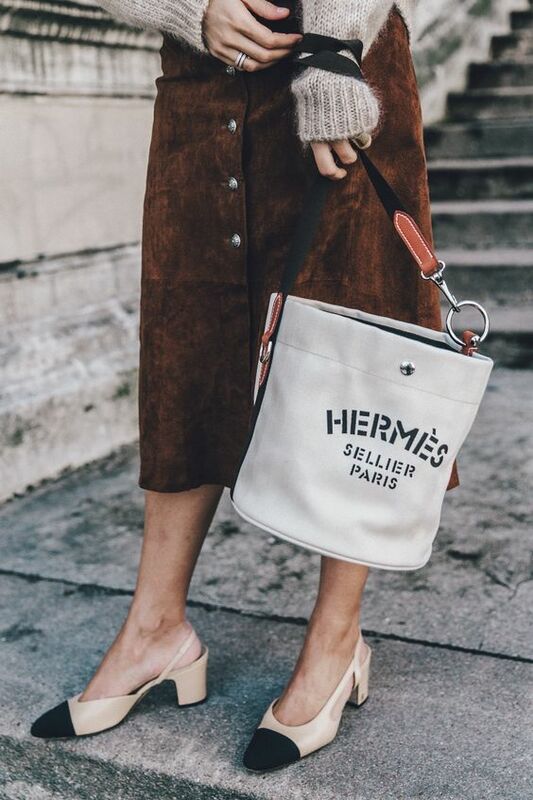 Don’t just take our word for it, put your best foot forward and check out our street-style inspiration below. Let us know if you’re loving the BH as much as we are, we’d love to hear from you.